Franklin C. Miller, Jr. focuses his practice on the defense and representation of professionals in the design and construction industry. In this capacity, Mr. Miller has been involved in a wide variety of cases, including the defense of architects against serious personal injury/wrongful death claims arising from construction projects, the defense of design professionals from suits brought by property owners alleging design and construction defects and the defense of engineers related to their designs and calculations for integrated building systems such as mechanical, electrical, plumbing and fire suppression. Mr. Miller graduated from the College of William and Mary in 2005 with a Bachelor of Arts Degree in Philosophy and a minor in Biology. Mr. Miller then attended the Villanova University School of Law, where he received his Juris Doctor in 2008. While at Villanova, Mr. Miller clerked for the Honorable Seamus McCaffery and worked as an intern with the Philadelphia District Attorney’s Office. Additionally, he competed nationally and served on the Executive Board of the Villanova Moot Court Board. After law school, Mr. Miller was the law clerk to the Honorable Bernard A. Moore, of the Montgomery County Court of Common Pleas. Over that time Mr. Miller assisted in both civil and criminal trials and appeals. Prior to focusing his practice on the defense and representation of design professionals Mr. Miller practiced for over four years in a Philadelphia-based defense litigation firm. In that time Mr. Miller represented clients in a broad assortment of tort and contract disputes, both in court and in arbitration hearings. He also counseled insurance companies and insureds in matters involving complex insurance coverage disputes and claims of bad faith. 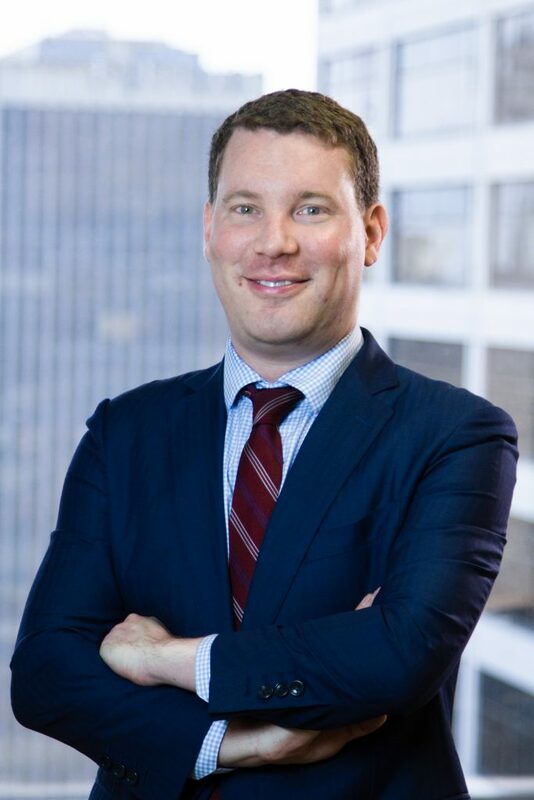 Mr. Miller is licensed to practice in the state courts of Pennsylvania and New Jersey, as well as the United States District Court for the Eastern District of Pennsylvania. Villanova University School of Law, 2008, J.D. College of William and Mary, 2005, B.A.